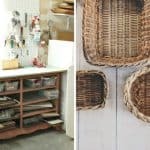 There are several ways to improve the way your house looks. You can opt to add new trimmings, paint it over, or add some extensions to it. 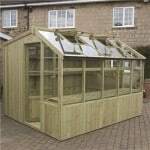 A cheap wooden garage can be thought of as an extension, but it does not have to look cheap. One way to make such a structure look appealing is to have cheap wooden garage doors installed. This will contribute to beautifying your property, and increase its value with only a minimal investment on your part. 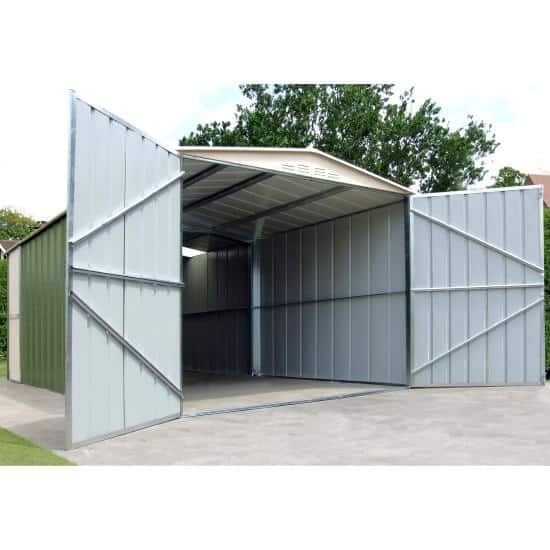 You can install such doors on all types of garages, ranging from wooden and metal, to concrete ones. They look good simply because timber looks good. This material gives off an aura of nobility and good taste to all buildings, from houses to garages. 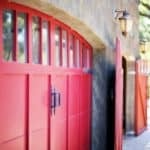 Even if you have purchased just a cheap wooden garage, you are sure to make it look good with this type of doors. 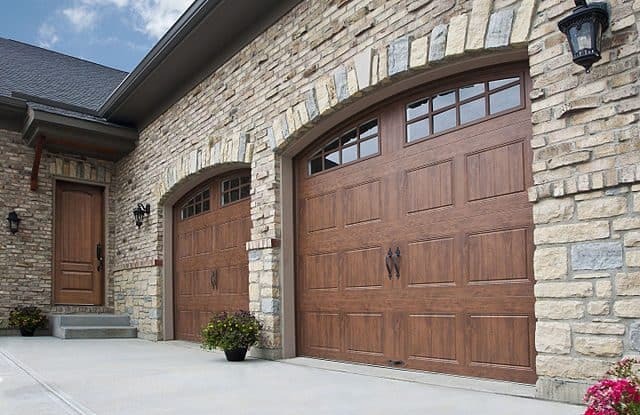 The best part about it is that you can attach them to an automatic opening system, allowing them to have the same type of functionality found in more expensive garages.Having wooden doors on your garage makes your property look especially good when your home features exterior wood decorations as well. Many people like to extend the theme and tone of their homes to their garages, if the latter are built as separate structures. Most recently-built homes do not allow their owners this luxury, since the garages are part of the house itself. Even then, you can replace the thin metal doors with wooden ones, for extra elegance. In addition to looking good, cheap wooden garage doors also provide better insulation and heat preservation during cold weather. Your car or motorcycle will be kept safe from the elements in the winter, since wood is a naturally-insulating material. In other words, you will not have to use external heat sources for your garage, such as those you would use in a concrete or metal building. With a little bit of yearly maintenance, these doors will last you for at least a decade. You will save some money when you purchase these items, and then even more as time passes. 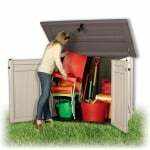 In addition, both your house and cheap wooden garage will look better.